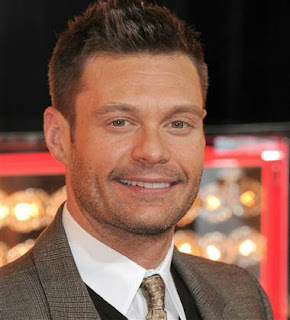 American Idol Host Ryan Seacrest has supposedly inked a new deal with Clear Channel worth 60 million dollars! Boss Move that's all he makes. According to sources who spoke to The New York Times, news that Seacrest has inked a three-year, $60 million deal with the station will be announced Tuesday. The deal includes the daily talk show Seacrest currently hosts on KIIS-FM in Los Angeles, and also opens the door for Seacrest to create a record label, music publishing business and live concert series, according to the Times’ reporting. WHAT DO YOU THINK? DO THEY MAKE A CUTE COUPLE? 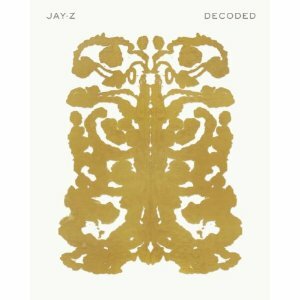 Jay-Z's new memoir Decoded landed at no. 3 on the "Hardcover Nonfiction" edition of the New York Times' Best Sellers list this week, behind only George W. Bush's Decision Points and Lauren Hillenbrand's Unbroken. The book has been well-received by both critics and fans, and will also be featured on Oprah's highly anticipated "Favorite Things" show and is currently in the top 10 sellers on Amazon.com. Aubrey Drake Graham (born October 24, 1986), who records under the mononym Drake, is a Canadian recording artist and actor. He originally became known for playing character Jimmy Brooks on the television series Degrassi: The Next Generation. In June 2009 Graham signed a recording contract with Lil Wayne's Young Money Entertainment. 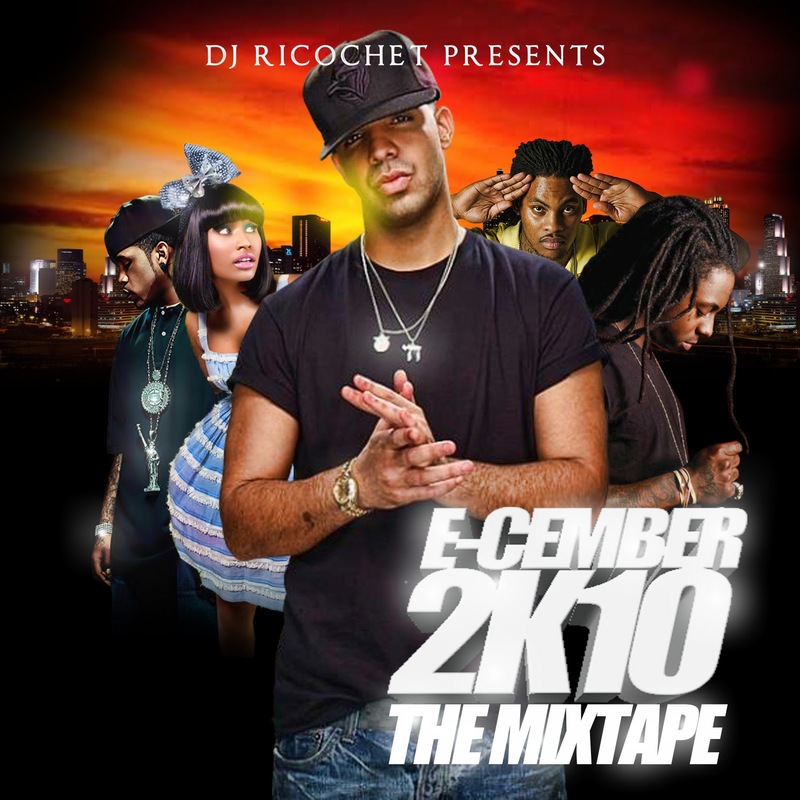 In November 2009, Lil Wayne released a statement announcing that Drake's first studio album, Thank Me Later, had been completed. 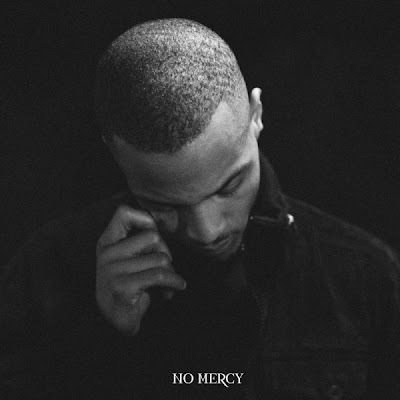 The album was released on June 15, 2010, and debuted at number one on the Billboard 200. The album has since gone platnium. He will release his second studio album in March or April 2011 titled Take Care. Drake will release an R&B mixtape sometime in the future and will release a collaboration album with Lil Wayne. 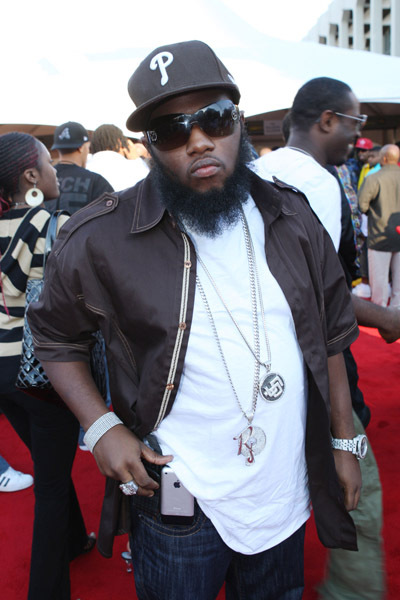 Graham has worked with several other hip-hop artists such as Lil Wayne, Young Jeezy, Kanye West, Eminem, and Jay-Z. With the success of his mixtape turned EP So Far Gone, Graham has been nominated for several awards including Grammys, even being selected to perform at the 2010 Grammy award ceremony. 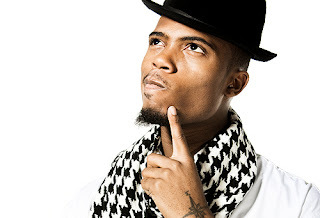 Graham has also won several awards, including two Juno Awards in 2010 for Best New Artist, and Rap Recording of the Year. Young Dro takes a look at T.I. 's "No Mercy" album artwork. Lou Williams x RoyalRae from RoyalRae on Vimeo. For the English soccer player, see Louis Williams (footballer). For the American sailor also known as Louis Williams, see Ludwig Andreas Olsen. In a recent list by thesmokinggun.com, documents reveal that the Toronto rapper pulls in over $100,000 dollars per show. 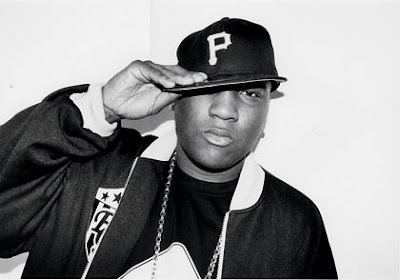 His estimated total per show of $155,000 per show, currently makes him among the highest-paid acts in all of Hip Hop that are CURRENTLY touring. However, Drake's dominance in Hip-Hop is nowhere as dominating to the Country and Pop scene. The list reveals some of the others acts who receive more than Drake, and topping inat number one are the "Rascal Flatts," who make more than 4 times what Drake makes per show. Peep the list below to see who is charging the big bucks to satisfy their fans, and how far Drake has come before even dropping his sophomore album, Take Care. I’m not sure how I end up where I end up sometimes but I am blessed and privileged to be able to experience some of the worlds finest things. Here you have a personal bottle of S.Carter aka Jay- Z Louis XIII Cognac Bottle. It’s a bad picture I know….I was a long night. 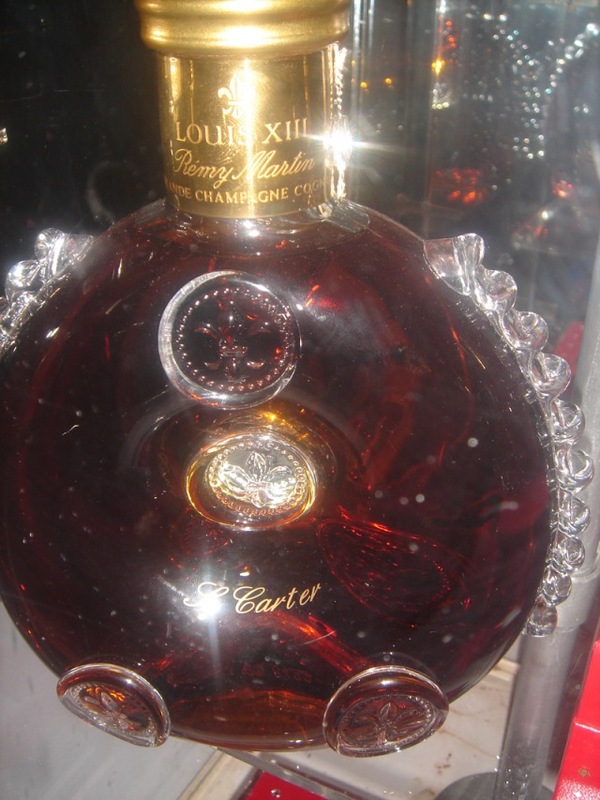 After doing a bit of research, the prices of these bottles are pretty expensive. 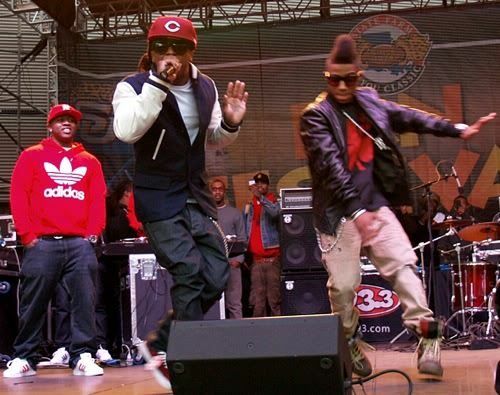 Weezy, Tyga, Lil Twist, Lil Chuckie, and Lloyd all performed "Bedrock" and "Deuces" and some other ish. 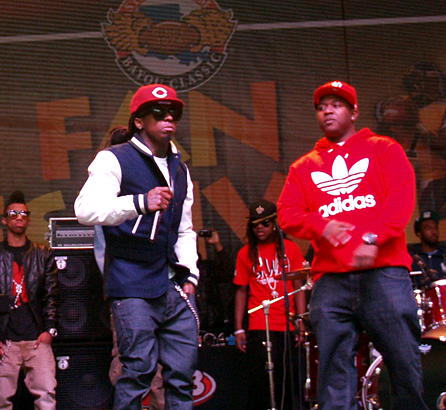 People pretty much lost their minds when Weezy hit the stage in Champions Square outside the Superdome. 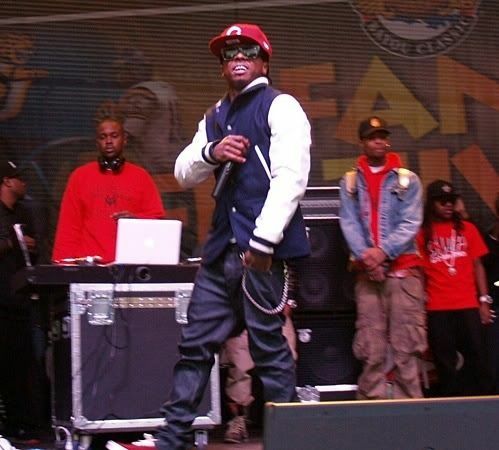 Weezy. And congrats to the Grambling State Tigers for taking home the win. Meek Mill FT. Freeway "Get Ready"
Jay Wayne Jenkins (born October 12, 1977) , better known by his stage name Young Jeezy, is an American rapper and member of the hip hop group United Streets Dopeboyz of America (USDA) and a former member of BMF (Black Mafia Family). He began his career in 2001 under an independent label and joined Boyz N Da Hood in 2005, the same year his solo major label debut Let's Get It: Thug Motivation 101 was released. Its single "Soul Survivor", which featured Akon, became a top-ten hit in the U.S.
what do you think about the body suit? WHO DID IT 1ST OR WHO DID IT BETTER? 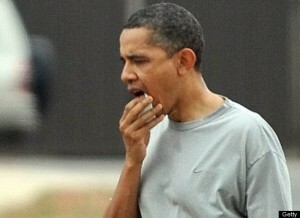 Obama Hit in the Face During Basketball Game, Gets a few Stitches!! President Obama received 12 stitches after suffering an injury during a basketball game today. Apparently, the President was playing a game of ball with friends and family, when an opposing player’s elbow accidentally hit Obama in the lip! He had to get 12 stitches by the White House Medical Unit performed in a doctor’s office located in the White House. They have a doctor’s office in there?! That’s pretty cool…anyways, feel better prez! international hov w/U2 in front of a huge crowd what do u think"
Young Jeezy Gives Back for Thanksgiving from Decatur Dan on Vimeo. What do you think about it? This is major promo for his album right? what do you think about the out fit? Here we go again… Kanye West can definitely hold a grudge, and he’s not one to act shy about it. Just when we thought things were cool between him and Taylor Swift he decided to let us all know how he really feels about her. “Taylor never came to my defense at any interview,” West ranted. “And rode the waves and rode it and rode it,” he sniped of Swift. 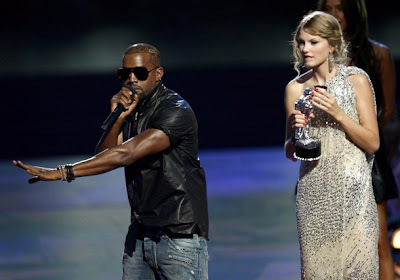 And if you think Ye was done with Matt Lauer after his last Twitter tantrum, you thought wrong. Kanye and his rants are getting to be a bit much. He needs to get a good therapist because all this public venting is just taking away from his artistry. Not to mention, as much as he stays griping he needs to let go of some of these grudges. Get that isht out your system and keep it moving! The first word that comes to a lot of minds when they think of music today is… GARBAGE!!! But then, you have artist like Kanye West, Nicki Minaj and Rihanna who have all seem to pump some type of life back into the 808s. According to Billboard, Rihanna has set the record for having the most Number Ones in this Millineum. She had a total of 4 #1′s drop this year with two going back to back, “Only Girl In The World” and “What’s My Name?” When the album “Rated R” was release, we all could have sworn after Rihanna’s punching bag fiasco, her career wasn’t looking to bright with a track like “Russian Roulette” but then she hit back with “Rude Boy” and everyone forgot about the song of death. Rihanna’s new album “LOUD” was released last week selling 200k units so, far. Now on to Kanye West… Mr. West has been releasing ‘FREE’ music for the past two months and everyone has been eating it up. Even with him releasing dayyumm near 10 tracks, only about 3 free songs ended up being on the album, which left people wanting more. Kanye is predicted to sell about 500K in his first week but we think it will be a little bit more. 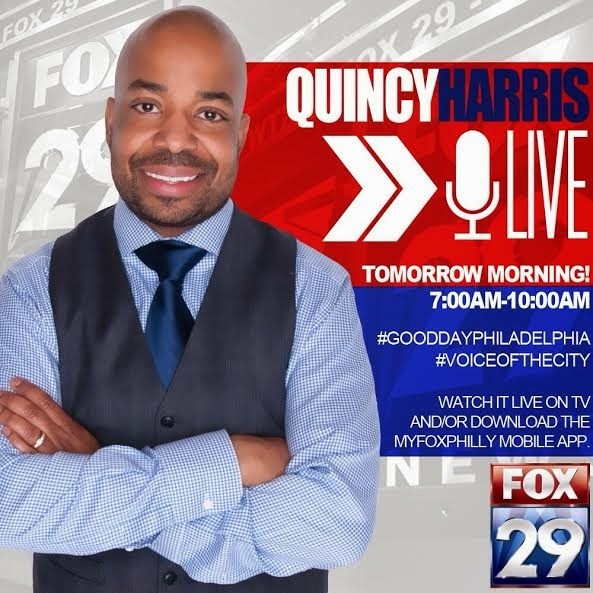 Maybe not seeing how he just went off on Bush, Matt Lauer and Taylor Swift… AGAIN!!! Then there is Nicki Minaj… her CD dropped on Monday and is flowing right behind Mr. West. Having Diddy in her corner might have been the best thing she could have done besides hooking up with Lil Wayne. Nicki also teamed up with Mac for an exclusive lipstick that will be dropping on Black Friday. Wonder if these extras day actually helped with album sales… for her sake we hope so but other than that, we haven’t heard too much about how her album is doing besides being #3 on iTunes. Who’s Music Will You Be Bumping for the Holidays??? Fashion designers and business partners Domenico Dolceand Stefano Gabbana have been indicted on tax-evasion charges. According to WWD, Dolce and Gabbana each allegedly owe416 million euros, or $569 million. The designers are expected to settle out of court and pay a fine or the case will go to trial in Milan and they'll risk owing up to $1 billion and could possibly spend up to three years in prison. The designers are accused of setting up a holdings company in Luxembourg in order to evade high Italian taxes. "It's a paradox! Since when does one have to pay taxes on money one never actually collected. It's an absurd demand based on a completely abstract calculation. This higher taxable sum is a virtual figure we have never received, the result of a theoretical accounting exercise." The fashion duo now await a preliminary hearing date.